Ever wondered why most stores have similar elements and feel to it? 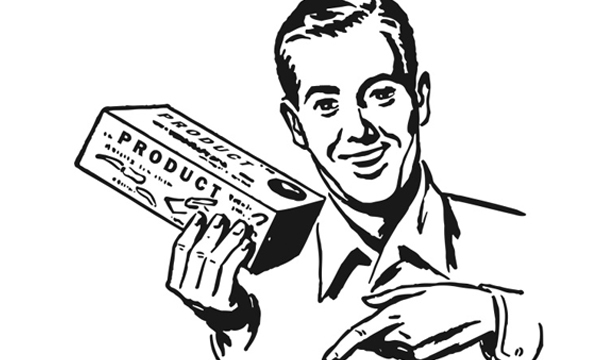 Why do we so often fall for marketing tactics? There is some logic that goes in to it all that we don’t realize. A lot of what I say through this post may feel a long shot or just coincidence, but it actually is true. Sales tactics are pretty common and we all know the standard drill employed by sales personnel to get a sale through and get your money out of your pocket. Typically they are “sir, the offer ends in just two days, then price will be higher”, or “sir the price is this, but for you I can get it down if you buy it now”, “if you buy for this much amount you get a voucher free, or get cash back” and more. These are the more obvious ‘in your face’ tactics. But there are a few subtle and silent tactics that work in the background, while the sales-personnel are at you trying to get the deal closed. We often do not realize these, but look closer and you will understand the marketing strategies I am talking about. That thing in the display just caught your attention, didn’t it? It so often happens, when you move around and see things so nicely placed that we realize we ‘need’ that stuff. Those clothes on the mannequin look so classy, and those Smartphones and tablets on the table are so slick that we ‘have’ to replace our old phone. These things do crop in our head, and while we may not buy the product there and then, the germ is planted in our mind and we do think on those lines, and down the road even execute the idea and make the purchase. Did we need it? Well, who cares? It works so often. Even though the local stores offer great bargain and competitive pricing; there are instances where people prefer malls, departmental stores over local stores. In fact for lot of things like groceries more and more people prefer departmental stores or supermarkets over local ‘kirana’ shops. While this is also from hygiene and ‘ambience’ point of view, the fact that our sense of smell makes us relaxed and comfortable while shopping cannot be denied. Author of the book ‘Why we Buy’, Paco Underhill seconds this theory. Our sense of smell does play a great role in making us relaxed and thus gives more time for the sale to happen. These stores often times smell so good, but did you ever think it was a marketing strategy? “Oh, that’s a nice song playing in there…” it often happens, and while we don’t shop just for the music the store is playing, it does contribute by targeting our sense of hearing while we are busy contemplating what to buy. We don’t realize, but it does affect us while decision making. It often relaxes our minds and hence the anxiety of overspending on something is mellowed and we are a bit more open to ‘consider’ our buying decisions. Also if we like the feel and ambience we will stay there for more time, and in turn will give more time to the sales guy to get through to you. The trolleys and baskets at stores are deeper and bigger than you may probably need. I know, I know, there are people for whom even one big trolley is not enough, but still for most mortals under the sun, one trolley is pretty spacious. Also what it does is it allows us to ‘accommodate’ more stuff off the shelves in to our shopping basket or trolleys. Some we may need, some we may not, but the volume of the basket or trolleys often psychologically undermines the quantity of stuff purchased. This often results in impulse buying and getting more than what we need; in simple words, over spending. It may sound vague, but it is true. A lot of sales tactics are psychological in nature and takes place when we least expect. Also Read: 15 ways How to teach your kid about money? We adore kids and love our own in any case. Advertising is so much focussed on kids these days. Why is this so much on the rise? Kids don’t have money to buy stuff and the prices won’t be affordable by the pocket money the kid has. Then what is it that has led to a boom in ‘targeted marketing towards kids’? Yes! You guessed it right. Our toddler is used against us, to get a sale through. It is not just toys; energy drinks, milk powders, cereals, even toothpastes and washing powders are now -a-days targeted at kids and not us directly. This is because we often go for emotional purchase if our kid tells us to buy this and that product. Unlike toys, where we often times think this is unnecessary and avoid it, these are essential items and we often chose one brand over the other if our kid tells us to. Great marketing ploy, isn’t it? Departmental stores are so well organized. Yet this is the place that subconsciously puts our mind in an undecided state. ‘There is this brand at this price and that brand at that price‘, just next to each other. ‘There are so many options’, oh and yes ‘this is something new, let’s check it‘. All this so often leads to sales of newer brands and more products than we would need. Just think of it, how we go to a local shop and say give me this and that and come back, but not so in a departmental store or supermarket. They do give discounts and offers, but we also end up buying more than what we need. Too much information for you to process is a common silent sales tactic that retailers apply. ‘Ummeed se zyada mile to achha lagta hai’ (we like when we get more than what we expect) this saying is often a sales strategy used on us. ‘Buy one Get one Free’, ‘20% extra’ such labels often lead to a new product being tried and often also followed for a long time. The real life examples are many, but one that comes to mind is of a soap brand from a reputed FMCG company. When launched it didn’t pick up sales. Then what did they do? they made a package, ‘Buy 3 get 1 free’. It sold like hot cakes and a lot of others followed suit. Yes, you can argue that the consumer benefits, but then, its business and there are always profit margins. What it does is, it often makes us try and choose newer products and many times even over purchase stuff, just because it’s free and extra -Marketing strategy that indeed works. 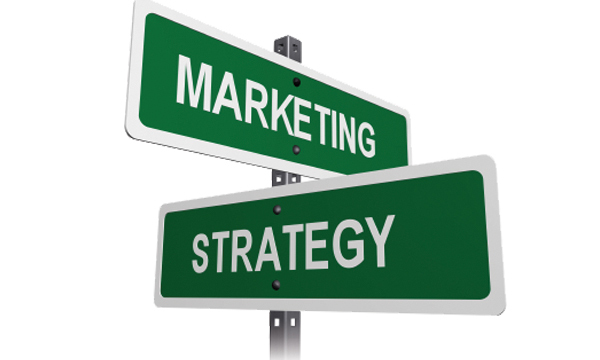 Silent marketing strategy has existed for a long time, but often people do not realize it. It is not a bad sales ploy, but it does often lead to over spending or buying more than what we need and trying new things that we never actually wanted in the first place. So next time that music lulls you in, or the smell captivates your senses, or the amazing offer draws you closer, pause and think – “Do I need It”. Have you felt something like this ever? Share your views in the comments section below.